It’s easy to understand why people write their own wedding vows, it’s one of the most special ways to make your big day more unique. 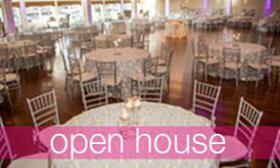 We always love hearing all the romantic personal vows during ceremonies at the Canoe Club Ballroom. 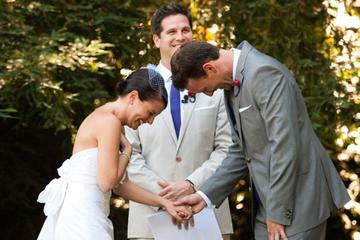 Having personalized vows can bring tears of joy to your guest’s eyes! 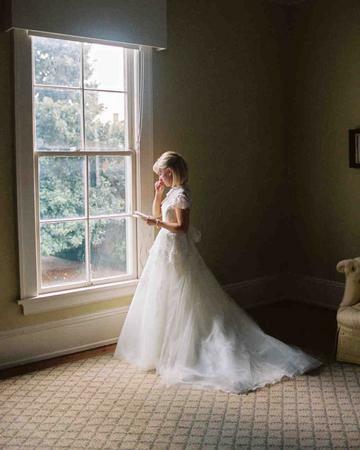 Don't your worry if you are not a poet, we have gathered up great ideas to start your wedding vows and have you put pen to paper! 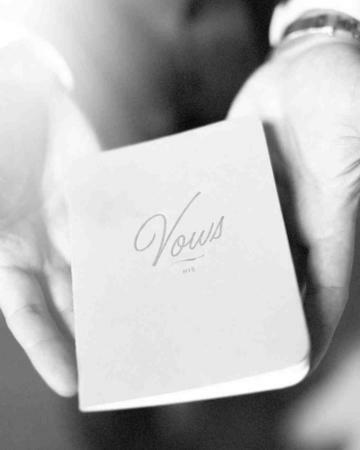 Start your vows one month before you wedding day - your planning will be almost all done, and you can focus on your vows. 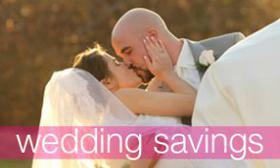 Schedule some alone time to write your wedding vows independently, before sharing them with your significant other. How did you two fall in love? What do you admire about your partner? How do you see your future for the two of you? Asking these questions will easily translate into wedding vows. Once you are done with your personal thoughts, look through books and poems that you love to read. 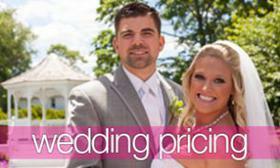 Add your favorties to your vows. Focus on what your marriage means to you? What are you saying yes to? Think to your future and what you want the future to be for the two of you. Make sure to practice what your plan to say before the big day! Practice makes perfect!